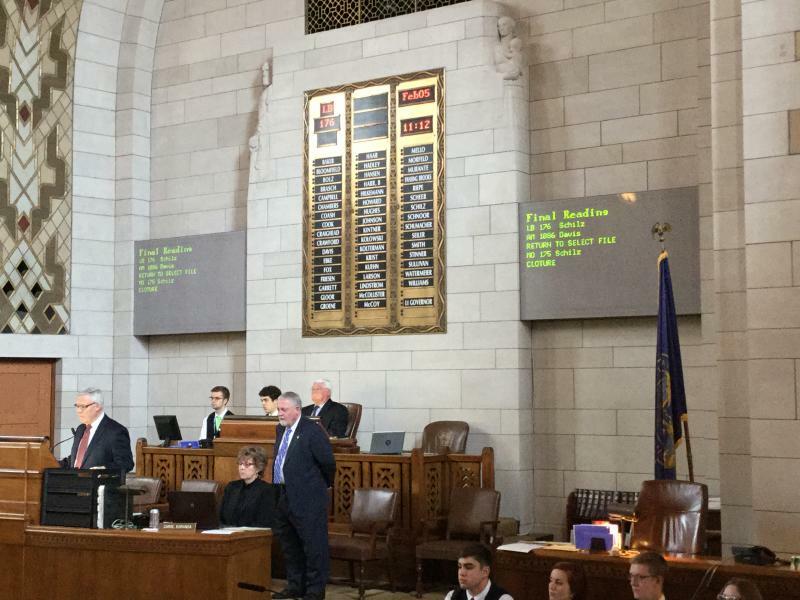 NET News’ Fred Knapp covers the second week of the Nebraska Legislature’s 2019 session. Lincoln, NE – Under a proposal in the Nebraska Legislature, The public would not know which companies are supplying Nebraska with death penalty drugs. Omaha Legislative Agenda: What passed, failed? 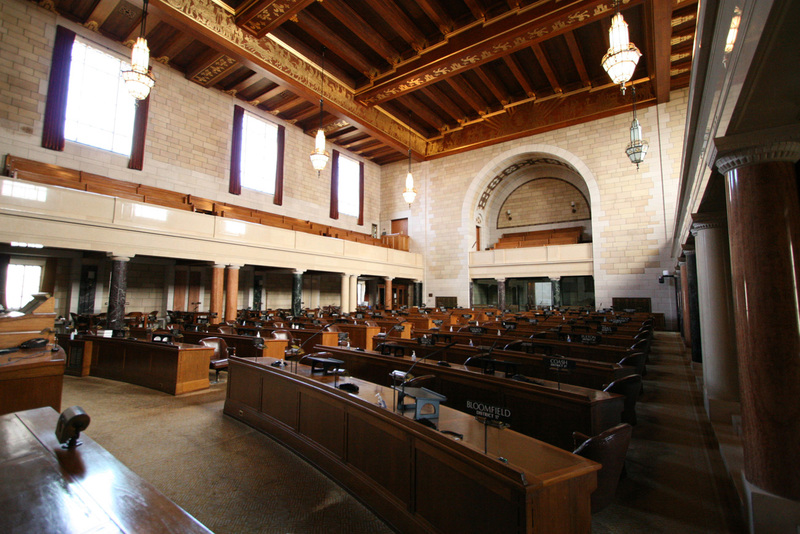 Omaha, NE – Less than eight days remain on the calendar in the 104th session of the Nebraska Legislature. 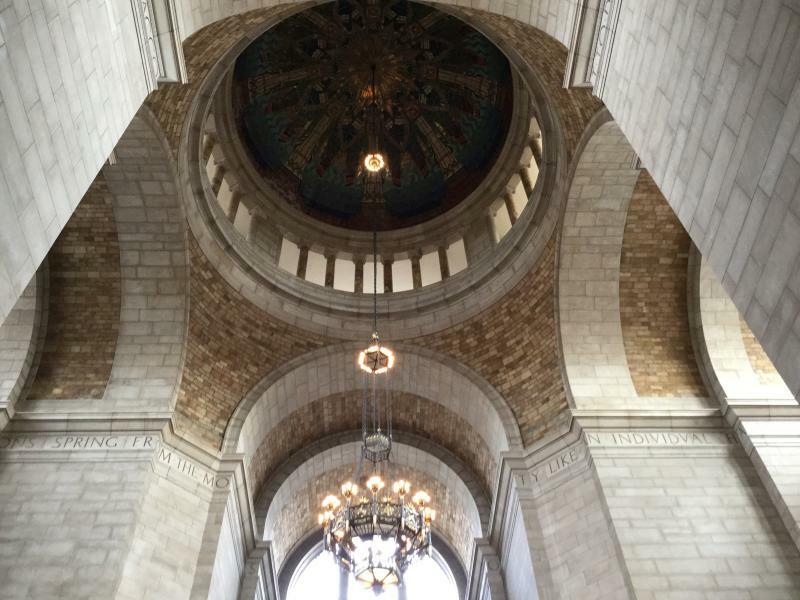 In a follow up to our January preview of Omaha City lobbyist Jack Cheloha, KVNO’s Brandon McDermott takes a look at Omaha’s legislative agenda this session and if Omaha hit or missed. Comments Off on Omaha Legislative Agenda: What passed, failed? 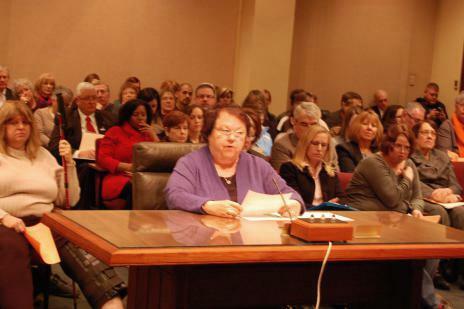 Omaha, NE — Nebraska needs to expand Medicaid to help low income residents and the state’s economy, supporters told a legislative committee. But Gov. 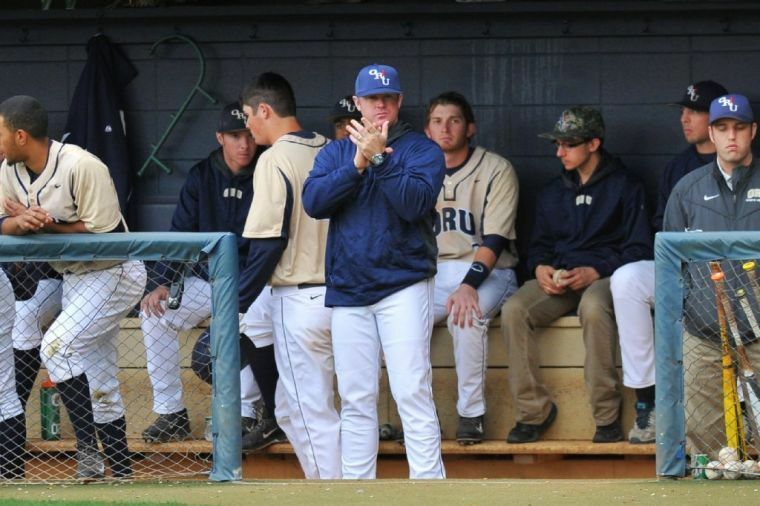 Dave Heineman remains opposed, citing cost concerns.